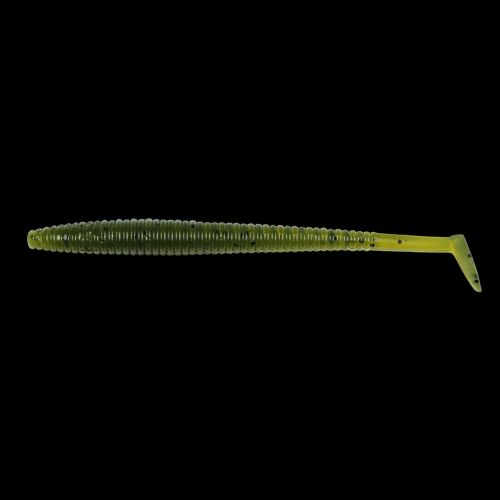 The Biovex Face 70 1⁄4 oz. 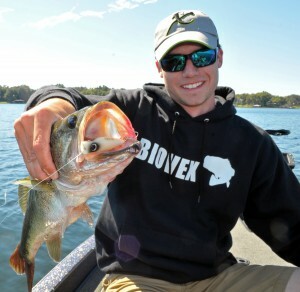 was created on the pressured lakes of Japan where to consistently catch bass you need to pay added attention to detail. 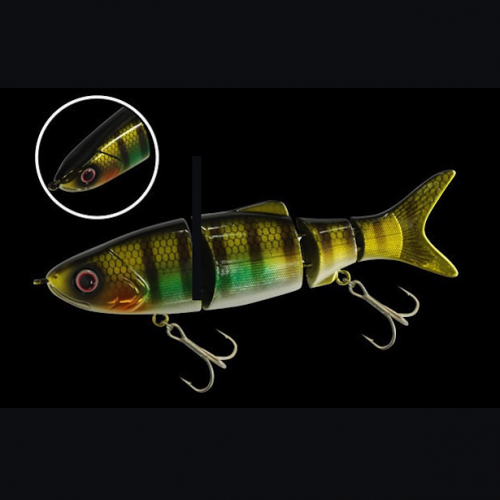 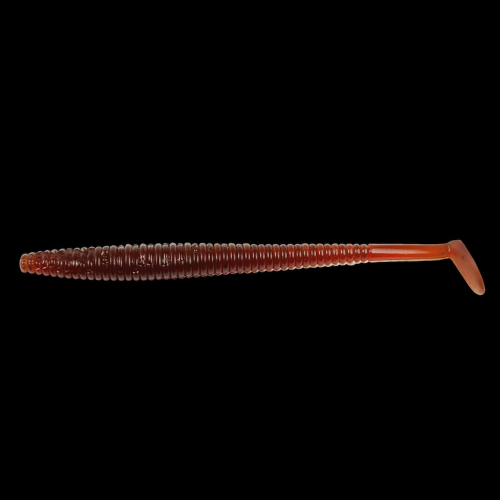 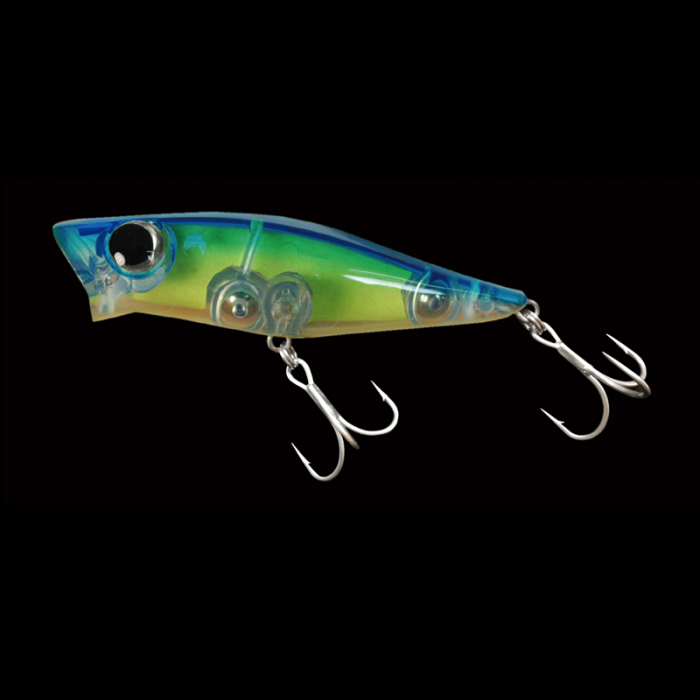 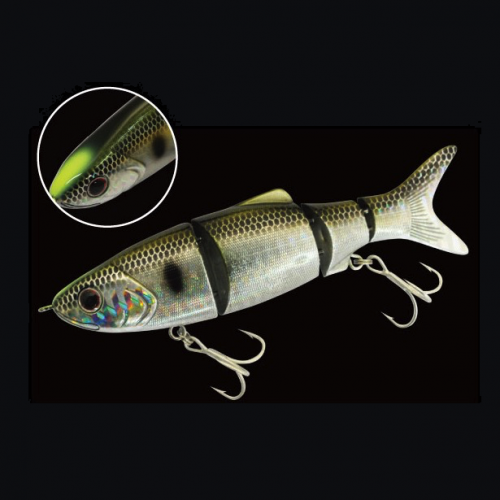 The realistic design of this topwater bait will perfectly match the hatch of traditional baitfish. 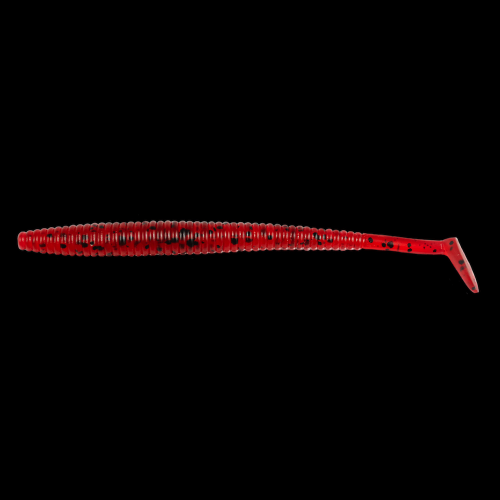 Our innovative rear weight system gives the Face 70 the versatility to either chug like a traditional popper or walk side to side omitting our subtle but deadly “popping” sound.